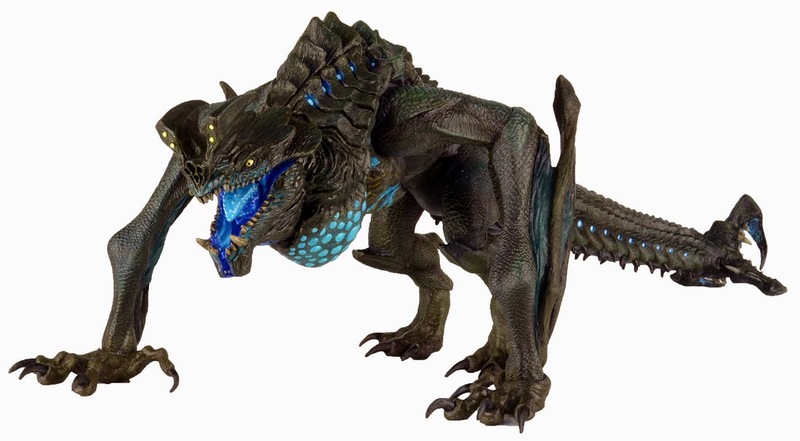 Here are some official NECA images of the upcoming Otachi deluxe Kaiju figure from Pacific Rim. 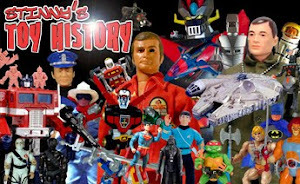 This beast will stand 7" tall and measures 30" long. 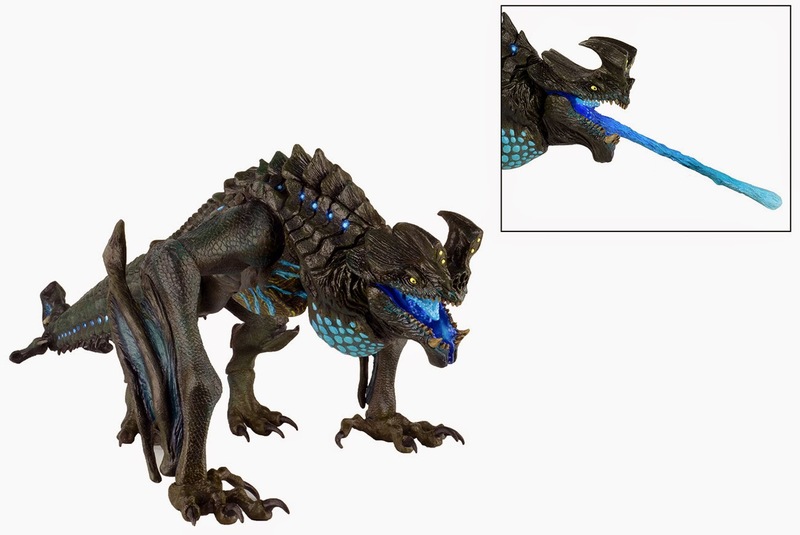 Also, according to the NECA spokesperson I talked with at SDCC, there will be a winged version coming as well.